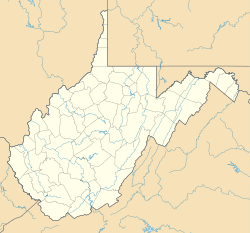 ^ West Virginia Atlas & Gazetteer. Yarmouth, Me. : DeLorme. (1997). p. 25. ISBN 0-89933-246-3. ^ Biography of Mary Lou Retton Archived 2010年5月15日, at the Wayback Machine.